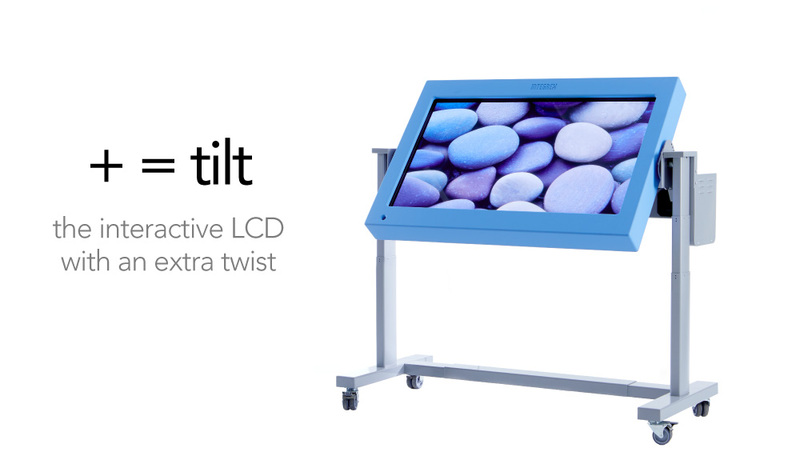 The added versatility of tilt means that the VisiLift+ can be used in situations that, previously, were difficult or even impossible for some users. 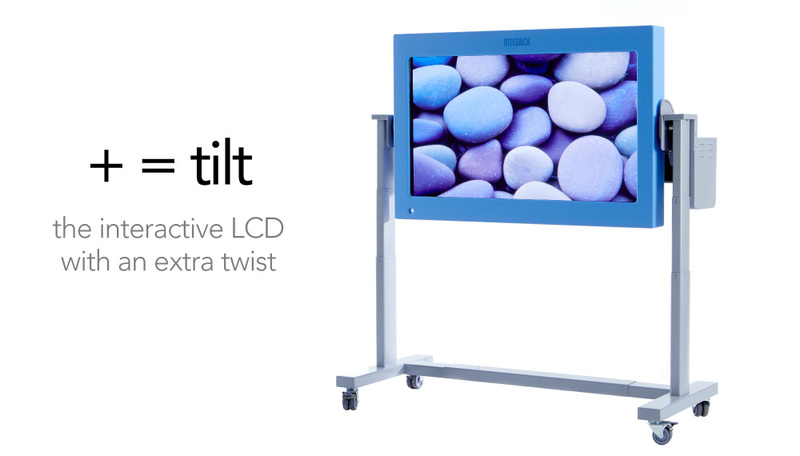 With its braked castors the VisiLift+ can be wheeled effortlessly between rooms allowing for flexible use of space. 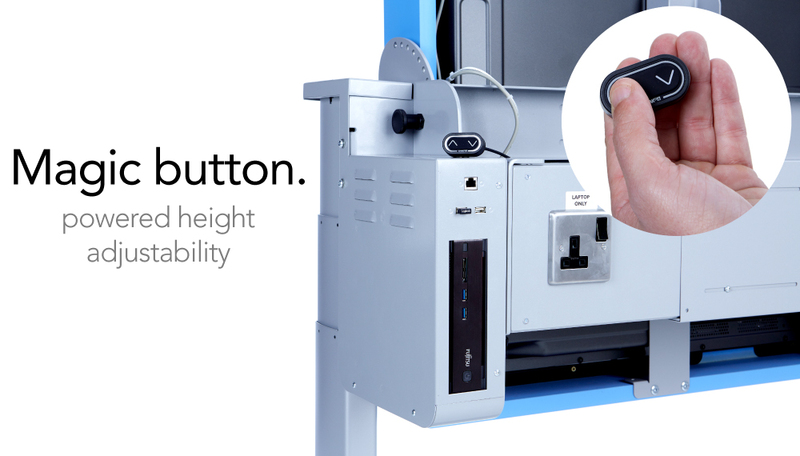 An option with built-in PC is available. 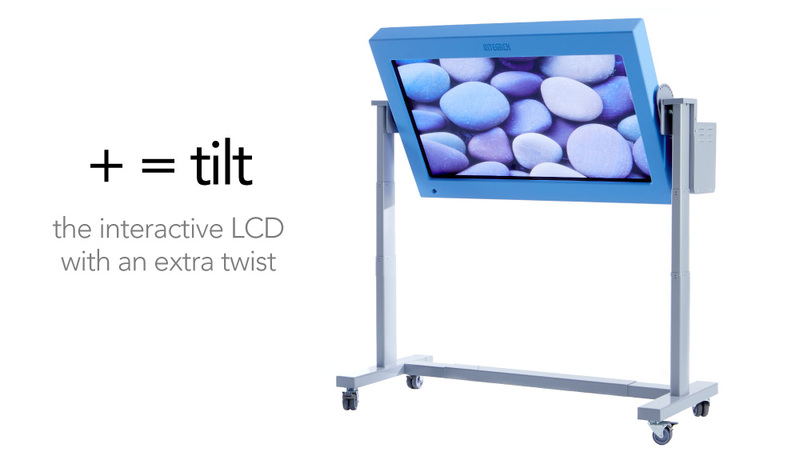 The VisiLift+ incorporates tough, strong, top quality screens for exceptional picture quality, stereo speakers and an in-built amplifier for amazing audio. 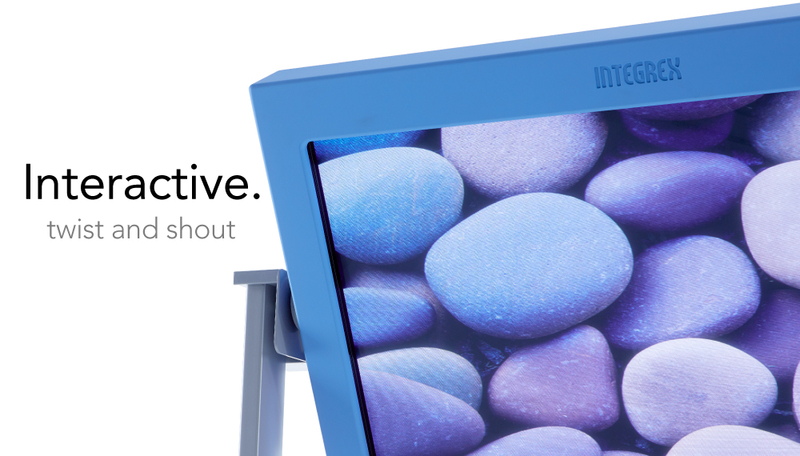 Integrex’s ground-breaking interactive technology and software combined with the HD screen provides a suite of themes, images and games to enhance special needs learning, cognitive understanding and recognition awareness. 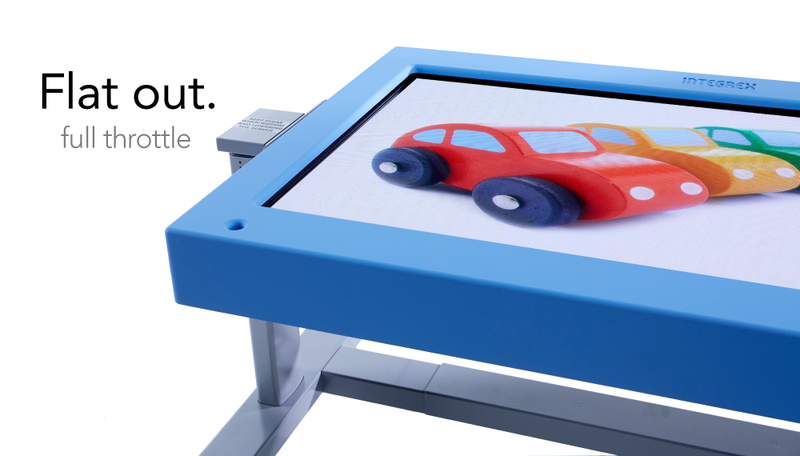 The VisiLift + features a smooth, soft-touch surround with an anti-bacterial surface making it ideal for special needs environments where hygiene is paramount. On quantity orders colour customisation and logo engraving is available. Just let us know what you need and we will do the rest. Integrex er en ledende britisk designer og produsent av innovative, interaktive elektroniske og IT-produkter til utdanning, detaljhandel og bedriftssektorer. De er spesialister på design, utvikling, produksjon og installasjon av interaktive og immersive spesialbehovsutstyr. Amajo har vært Integrexs distributør i Norge for en god stund. Med over 40 års erfaring i bransjen er Integrexs vennlige og dedikerte team klarert av våre kunder til å lytte, forstå og levere skreddersydde løsninger til sine varierte og komplekse krav.